Home » Niftybank: till bullish? 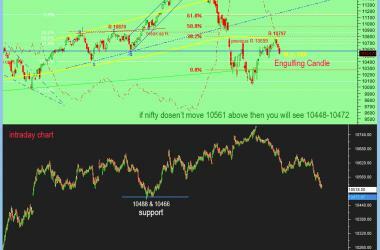 Bank nifty is trading at 1524, but this index is look till up side 1568 until chart mentioned resistance. Need a patience for short traders. 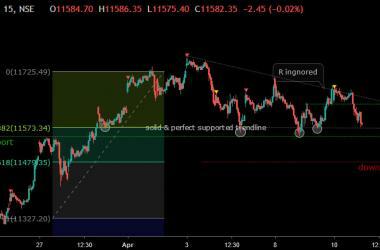 Nifty view for BJT or NOT BJP with intraday trade. Nifty’s down trend has been started?